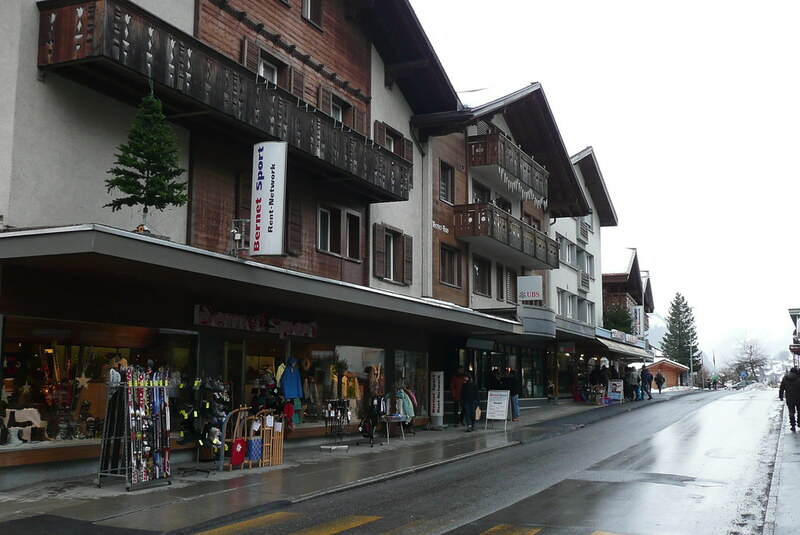 Do you wish to go in a European resort, in a different country, which is accessible, charming, full of ski attractions and less known to tourists? 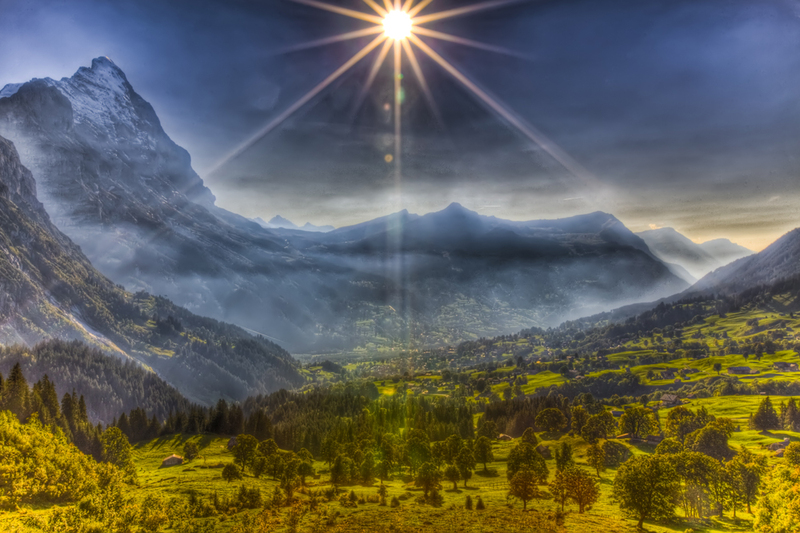 So, pack your winter clothes and visit the place called Grindelwald in Switzerland. 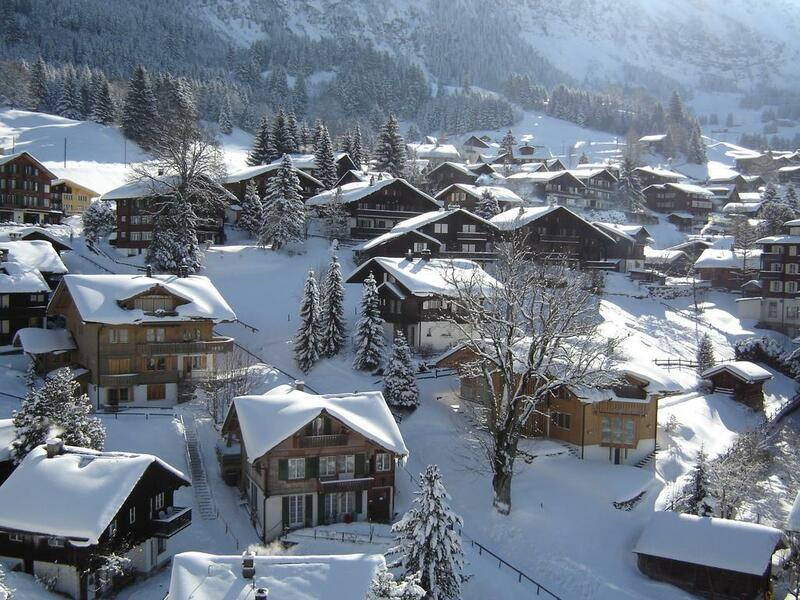 This charming village has beautiful landscapes attractive to all enthusiasts who love winter and want to skate. 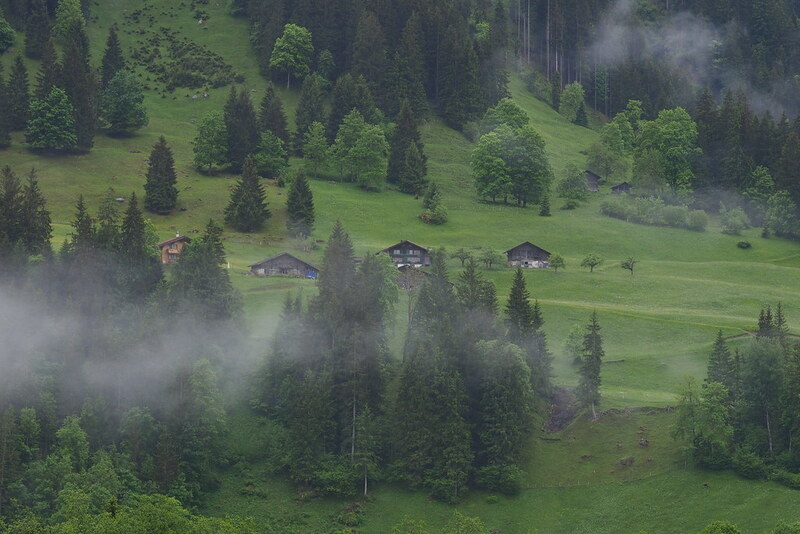 Grindelwald in 1996 celebrated its 850th birthday and the 60th anniversary of the first mountain railways in 2007. 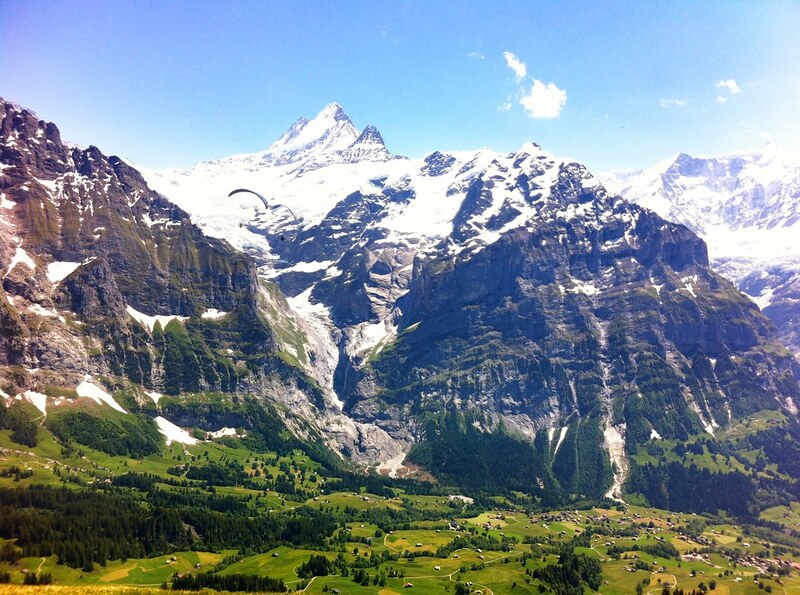 Grindelwald has access to the 213 km long skiing regions with 50 individual tracks, served by 29 ski lifts. The resort also has artificial snow, and 20 ski lifts which are able to transport 42 000 skiers per hour. 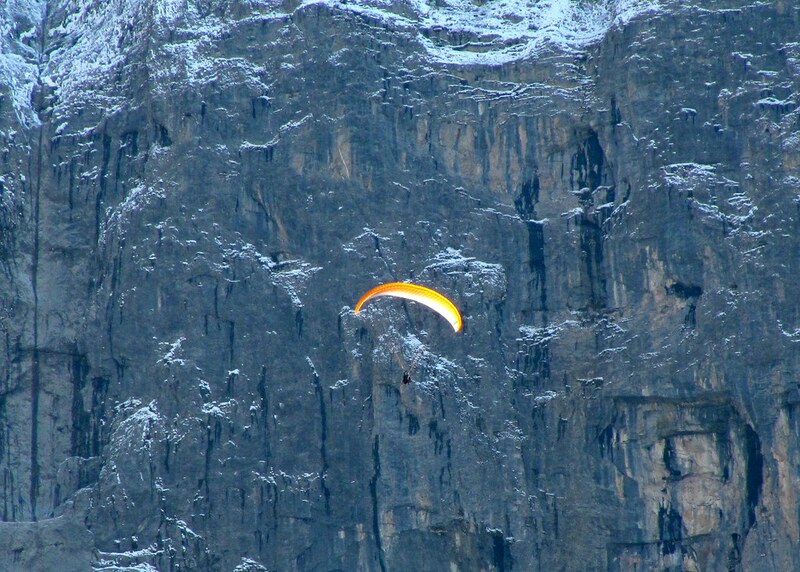 There are several paths for professionals and they will definitely want to try the legendary Lauberhorn track, which is used for the global competition in skiing. 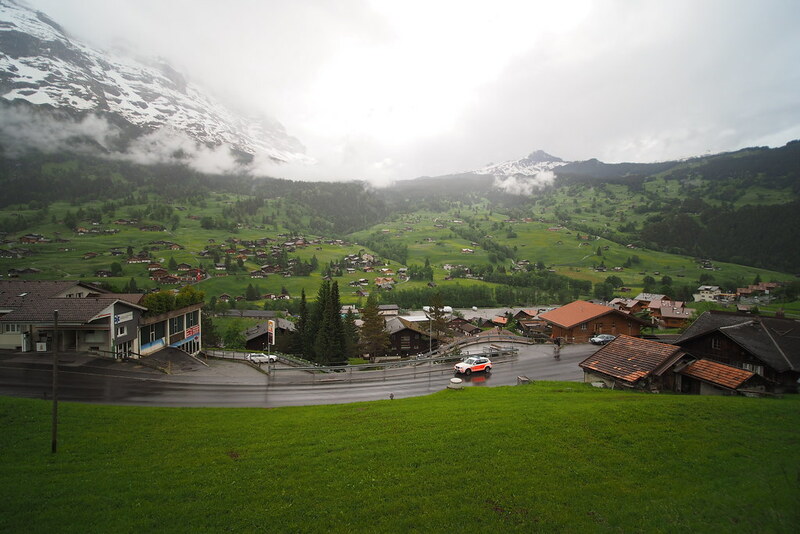 Depending on weather conditions, skiers will be able to cruise 20 km long trails around Grindelwald valley. 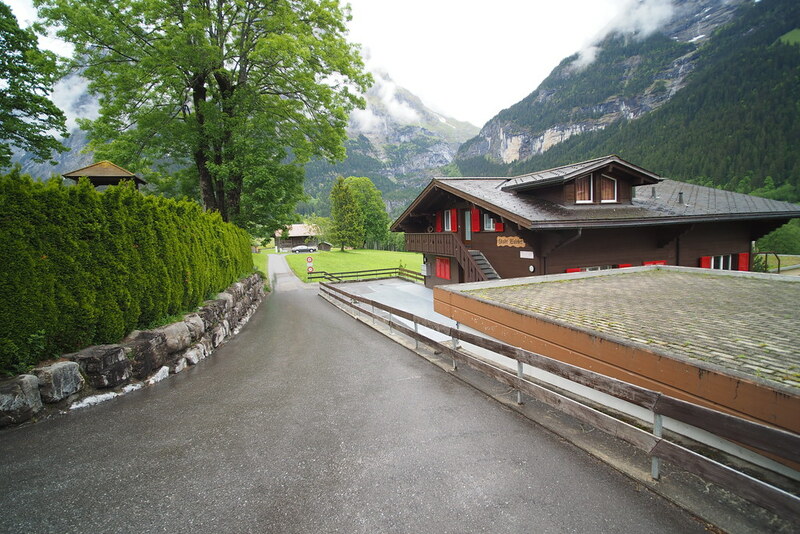 The resort also has a great park for snowboarders with ramps, rails and other “obstacles” for lovers of this sport. In Grindelwad you can visit 3 schools and executive coachs who will help you to master any winter sport. 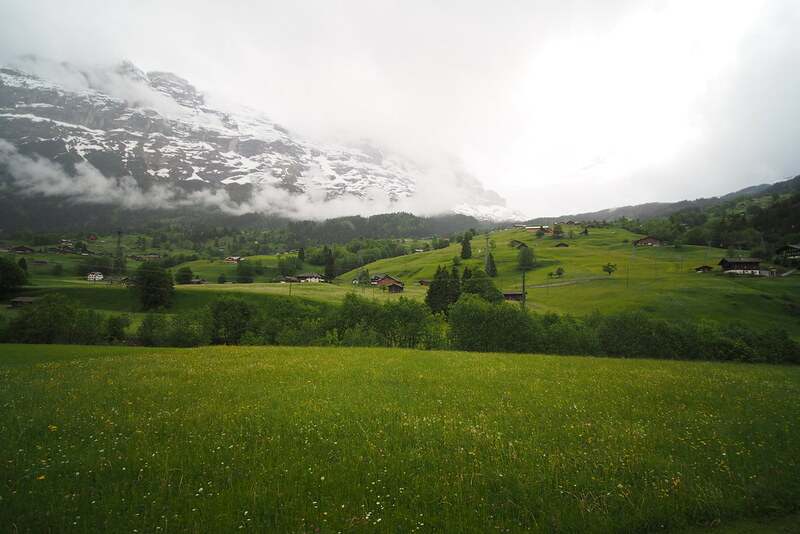 Apart from skiing, you can walk along the path “Rasthysi”, to taste the Swiss version of Irish coffee or to travel by train “Jungfrau” and be amazed by the spectacular scenery. 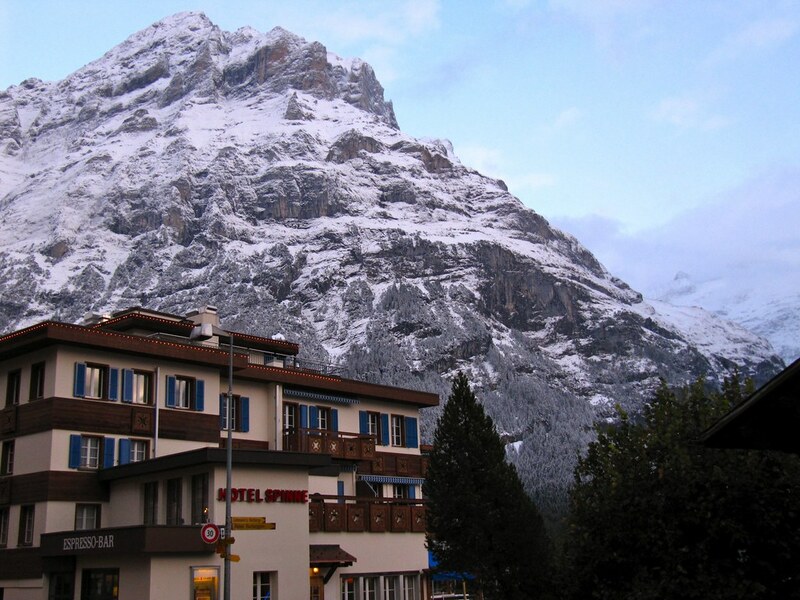 If you want a real relax visit the hotel “Romantik Hotel Schweizerhof”. It fascinate with its charm and with its wooden facade of the 19th century. 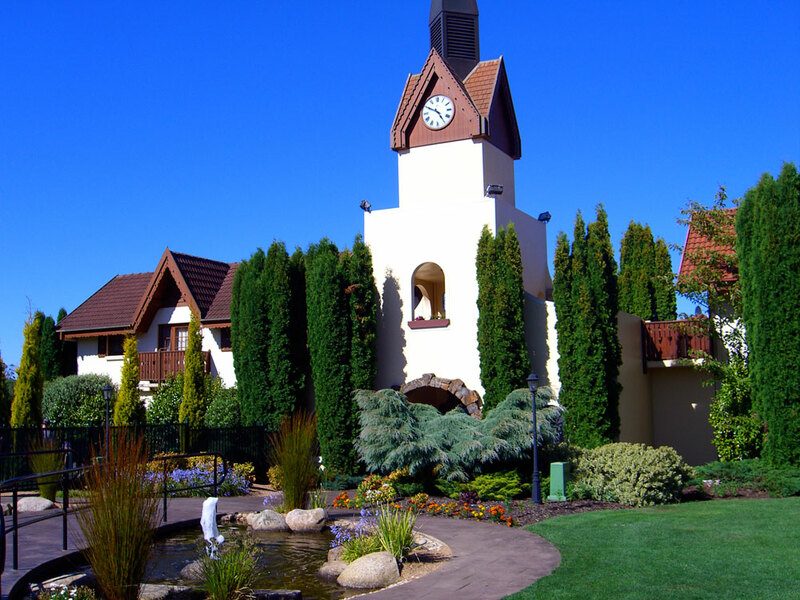 Near the hotel is the restaurant “La Pendule d’Or” offering homemade and French cuisine.